$600 - $1,039 / mo. 624 - 898 sq. 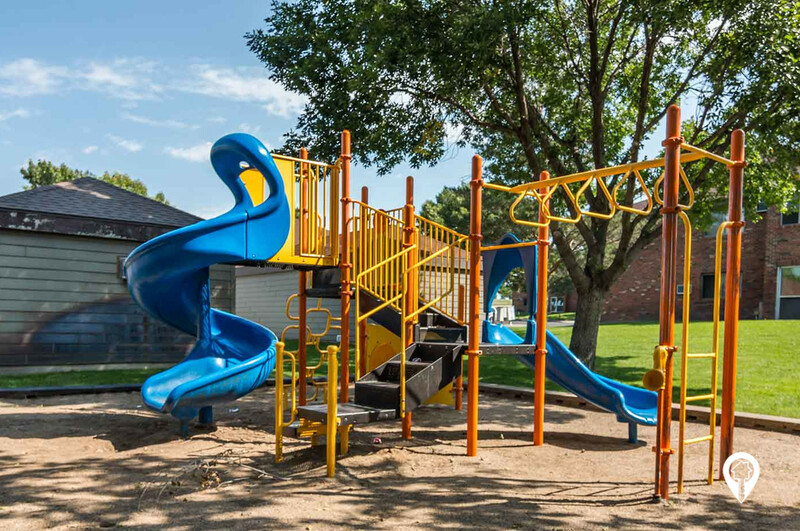 ft.
Arbordale Apartments & Town Homes boasts on-site management, patios, playground, shared yards and more. 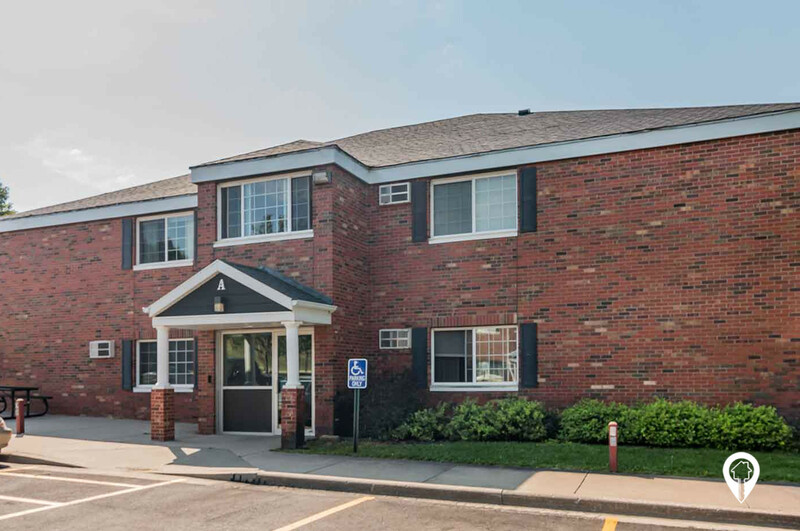 Arbordale Apartments & Town Homes has government programs where income guidelines apply. 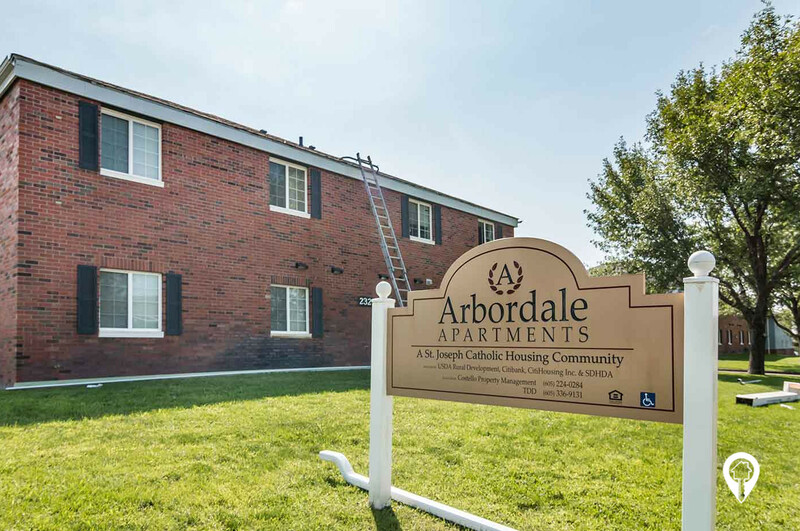 Located in Pierre near a day care, shopping and dining, call today to make Arbordale Apartments & Town Homes your next address. 1 bed 1 bath $600 - $829 1 Bed/ 1 Bath 624 sq. 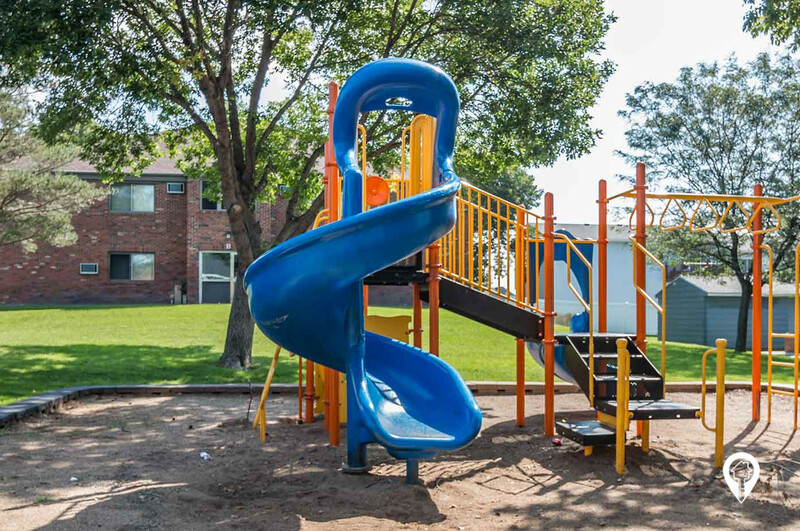 ft.
2 beds 1 bath $706 - $927 2 Bed/ 1 Bath 702 sq. ft.
3 beds 2 baths $783 - $1,039 3 Bed/ 1 1/2 Bath 898 sq. 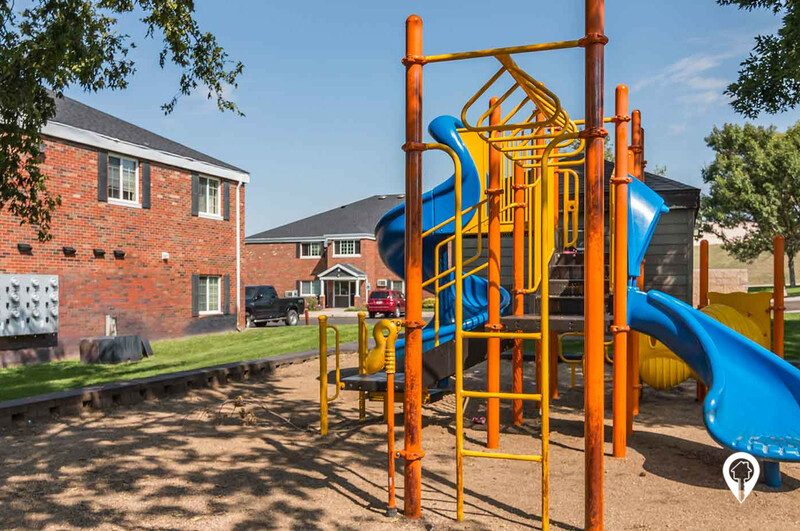 ft.
Arbordale Apartments & Town Homes is located near a daycare! Monday - Friday By Appt.